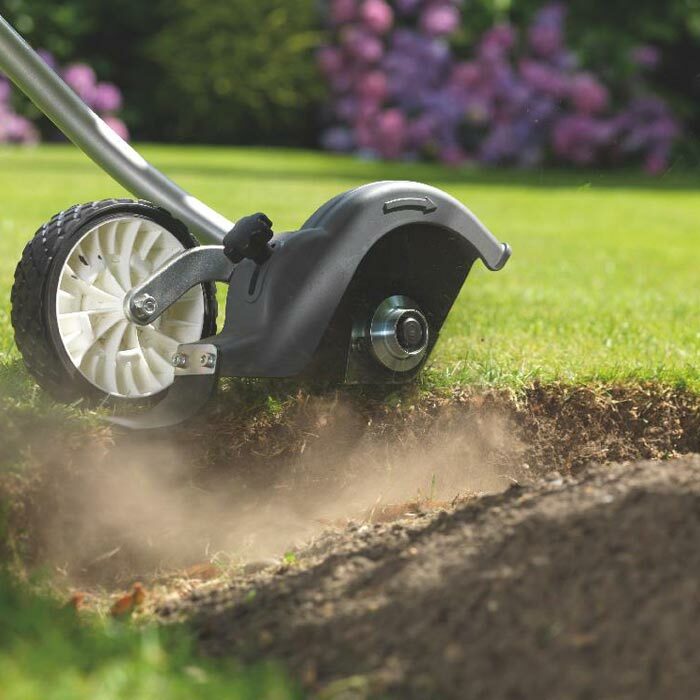 Creating a neat finish to your lawn is easy with our edger attachment it creates a tidy and attractive garden edge around flowerbeds, pathways and patios for perfect-looking grass. 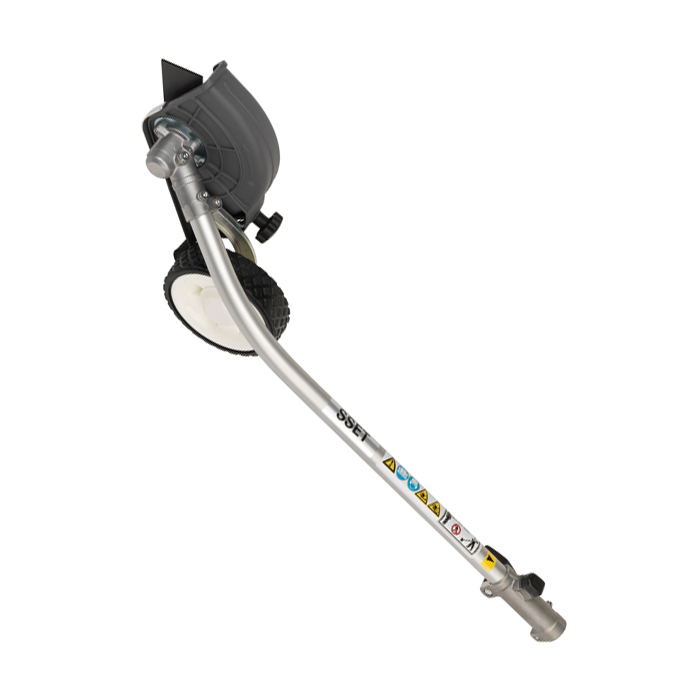 Height adjustable - The edger features a blade guard to protect against grass clippings, soil and sand being scattered across the lawn. Its easy to use adjustable height tailors the tool just for you giving your back a rest from crouching down with a garden trowel.